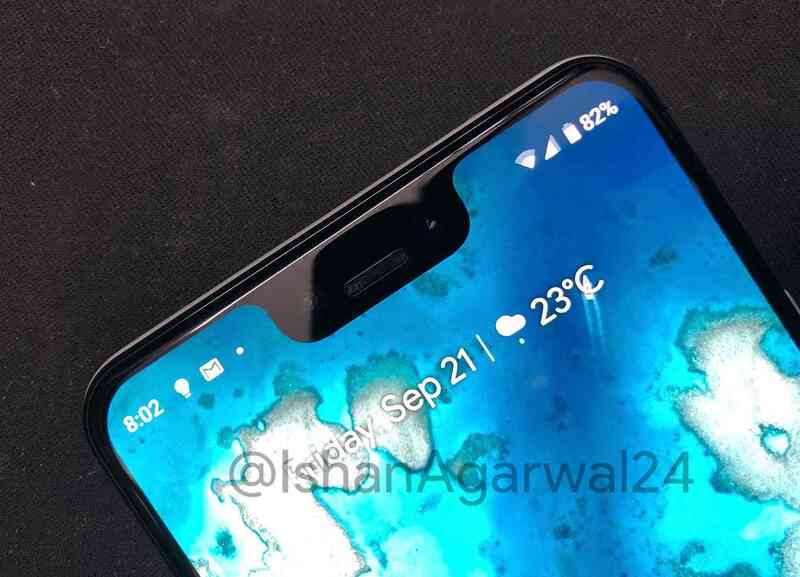 Why the fans keep waiting for Google upcoming flagship, a lot of leak have been released and we guess more are still coming until the final release date. 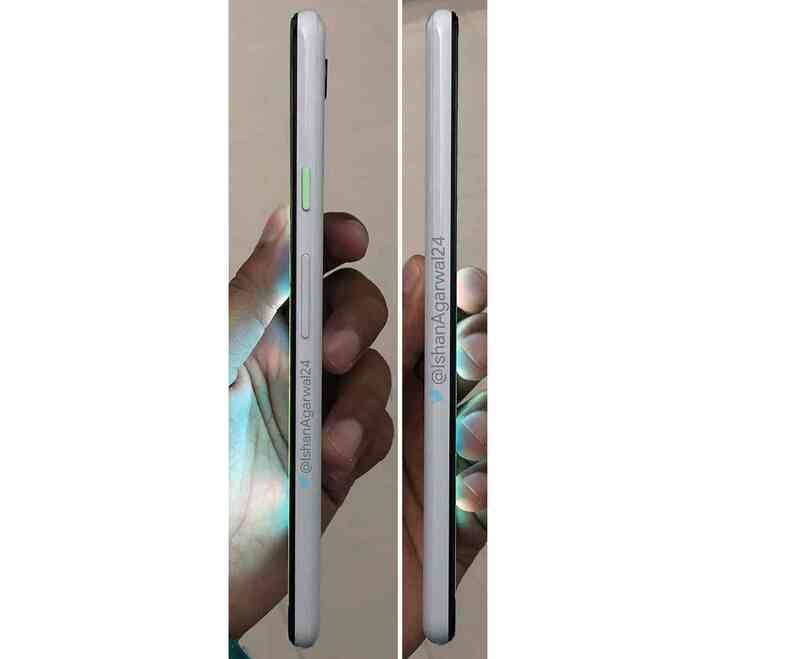 We brought to you in one of our previous post about the new teaser page launched by Google to bring clear pictures of what fans should be expecting and as at yesterday another leak is out showing back, front and side of the upcoming Pixel 3 XL. We lately brought to you as well that Pixel 3 XL will also offer some nice features like notch, dual front camera, single rear camera and rear fingerprint reader, we hope you still remember all that. Here is few details we can bring on the Pixel 3 XL cameras, the two front-facing cameras are said to be 8MP each, one with autofocus and f/1.8 aperture and the other a wide angle shooter with f/2.2 aperture while the rear camera is said to be a 12.2MP sensor. Nothing can be done until final release date, and as reported earlier Google has finalize announcing in an upcoming event on 9th of October, so let keep hoping, we just have some few days ahead. 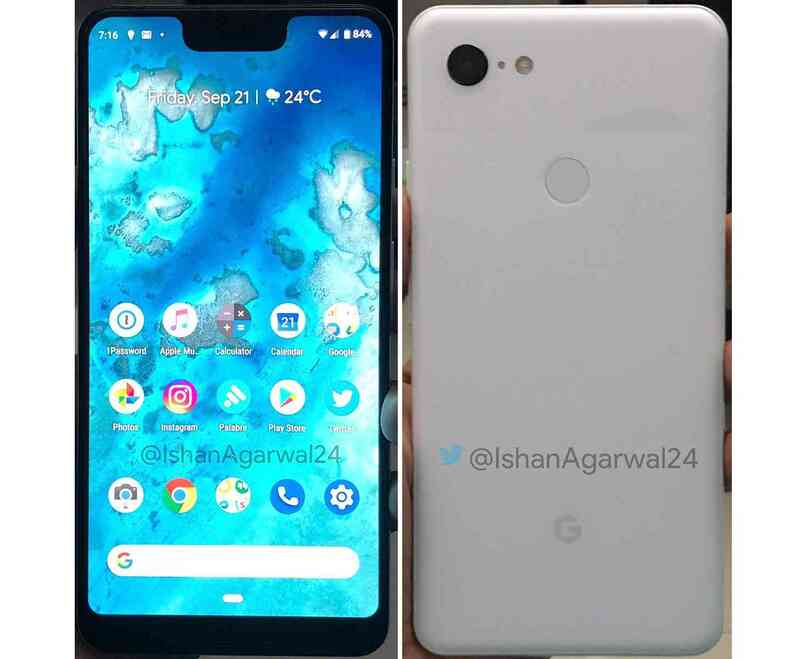 As spotted on Ishan Agarwal twitter page, here's no much different as unveiled earlier, front view showing some installed apps and back view showing 'G' logo at the normal spot where Google always put it logo, camera also spotted close to the top, including fingerprint below camera.